Criminal or civil cases are handled in the King County District Court. If you're charged with any crime, protecting your interests is important, otherwise you could face punishments that dramatically affect your life. Cases heard in district court include misdemeanors, infractions, and gross misdemeanors. No matter which variety of charge you're facing, Our Washington District Court lawyers will protect your legal interests. Our experienced litigators can represent you in any civil or criminal case, including situations involving drunk driving crimes, domestic violence, and traffic tickets. 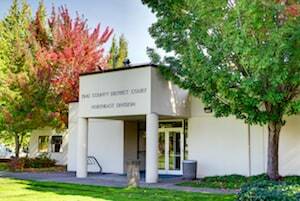 Washington's Municipal and District Courts have numerous similarities, but District Courts handle more severe crimes and civil litigation cases of up to $100,000. The professional litigators at the Law Office of Jason S. Newcombe will keep you informed when developments in your case warrant updates. We will also make sure that you are aware of all important court dates and filing deadlines. District Court cases can be complicated and often take time to resolve, but we will use our experience with the courts to offer you valuable counsel when it's most needed. District Court appearances are serious, because criminal and civil litigation often involves jail sentences, irreparable damage to your reputation, the acquisition of a criminal record, and expensive fines. If you are innocent of the charges, then you are likely angry and eager to have your side of the story told. 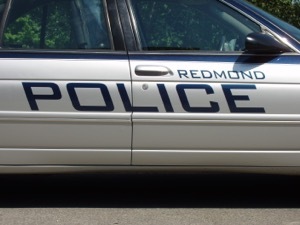 Our Redmond criminal attorneys will use their more than 30 years of combined legal experience with the District Court to make sure your voice is heard. If you've been accused of any crime, reliable counsel concerning the law and how it applies to your situation will help you figure out your next step. 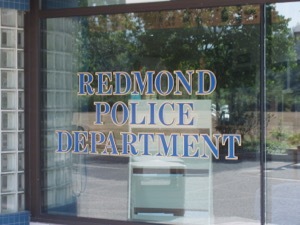 Most people have never been anywhere near a District Court, so our Redmond criminal defense lawyers will make sure you understand the law and are fully educated about the penalties you could be facing. Our first order of business is to pursue the dismissal of your criminal charges. If this is not possible, our Redmond District Court attorneys will fight to mitigate the damage of a conviction in an effort to keep you out of jail. We are ready to help you handle your criminal or civil case in the District Court. It all starts with a free consultation with one of our Redmond lawyers where you can get legally-based information that will help you determine how best to handle your case.